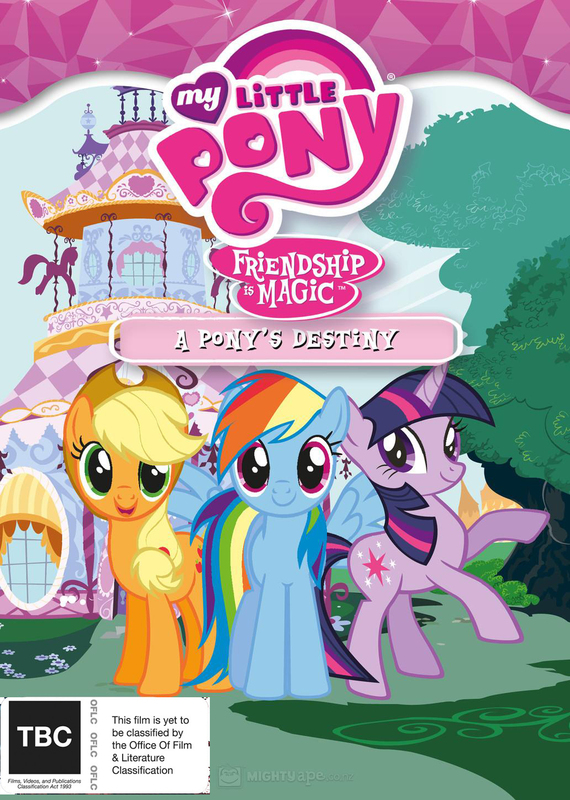 30% of people buy My Little Pony: Friendship is Magic (Season 3, Volume 3) - A Pony's Destiny and My Little Pony: Friendship is Magic: Princess Twilight Sparkle (Season 4 Collection 1) ~ DVD. What is a pony's destiny? Is Applejack's destiny to protect Spike? Will Fluttershy become friends with Discord and reform the mischievous spirit? Rarity is so proper surely she will become a lady-in-waiting to a beautiful princess like Cadence. And what about Twilight Sparkle? Is she destined to learn all the spells in Equestria? Whatever the ponies' destiny, they will always have one thing to share: the magic of friendship.